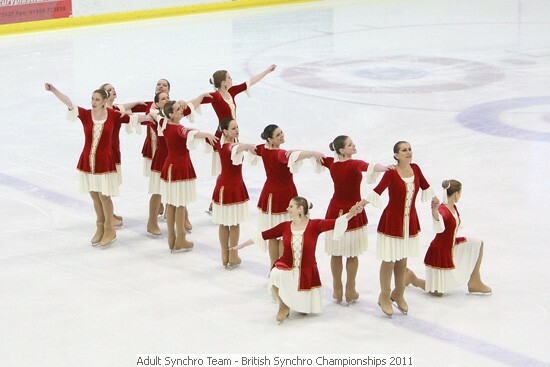 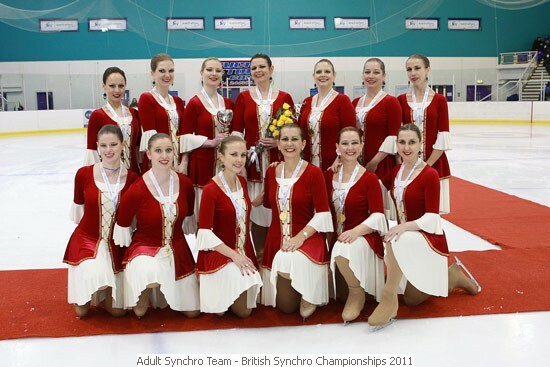 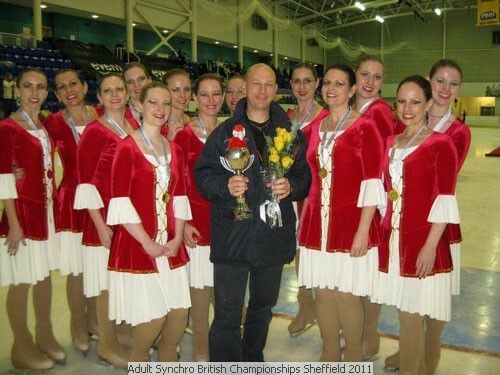 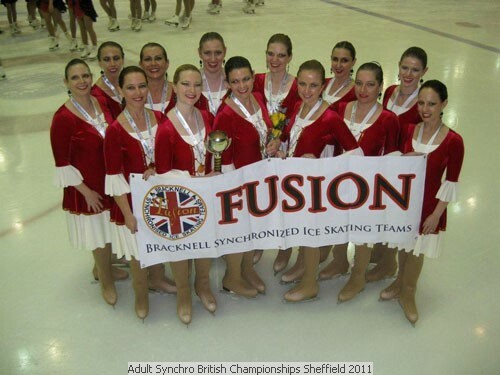 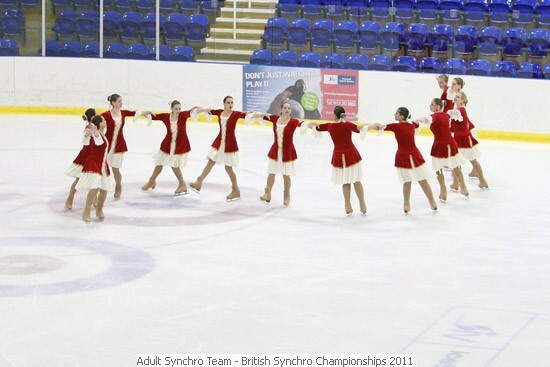 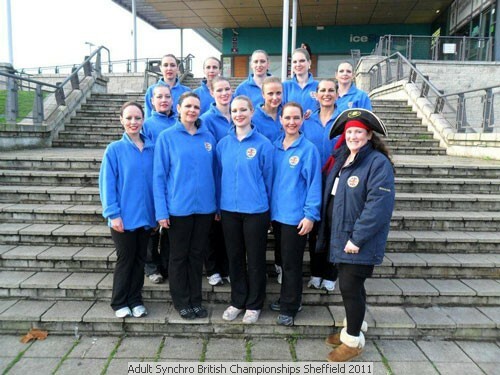 Huge congratulations to our adult synchro team who won gold at the British Figure and Synchro Championships last week beating six other teams. 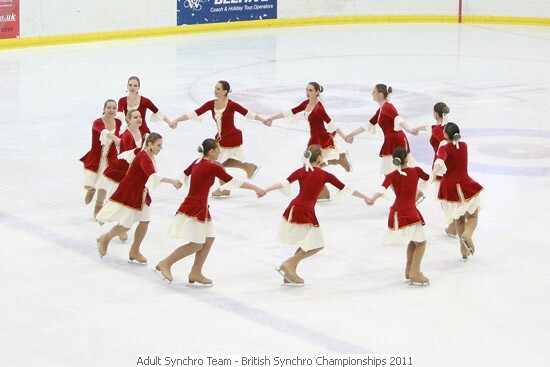 The team of 14 coached by David Phillips only finished their new programme a few days before the competition and were absolutely delighted to have regained their championship crown having being silver medallists last year. 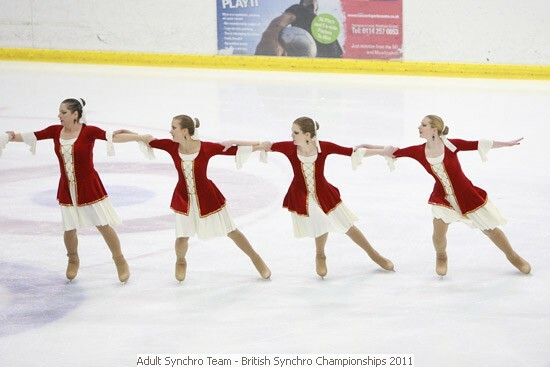 They are also the current Scottish Champions. 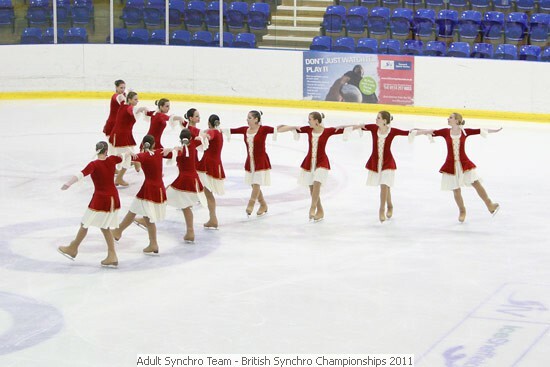 Taster synchro sessions for all ages will be held in January on Friday evenings – dates to be confirmed and will be on the synchro webpage in due course.